This product will not be orderable much longer. You can use the alternatives or successors displayed below instead. 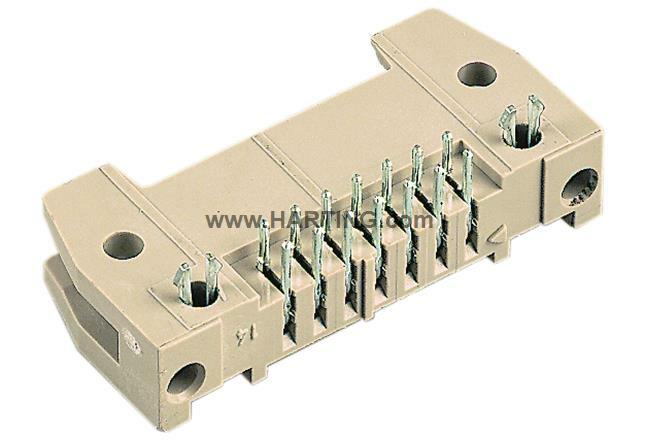 Are you looking for compatible components to article SEK-18 SV MA STD ANG29 RKZ 26P PL2 CLIP (09 18 526 6963)? Now click on Flat Cable Connectors to start the configuration. It is already initialized with the properties of the article 09 18 526 6963, so you dont have to enter these again.